Got a favourite piece of furniture that’s been damaged, fallen into disrepair or just needs a new lease of life? Bought something at auction that needs some TLC? You have? Then Piers Keating’s your man. 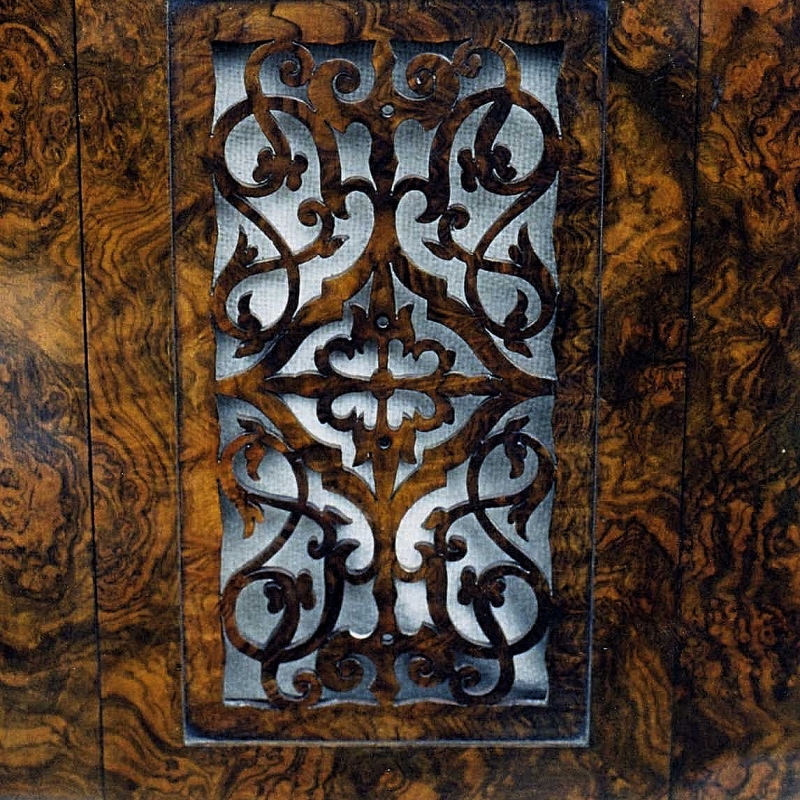 With over 30 years in the restoration and conservation business, Piers can restore almost any piece of furniture to its former splendid glory. It doesn’t have to be a priceless antique – he’s happy to work on all types of furniture, of any age and value – but if it is, you’ll be in safe, expert hands. Piers has restored pieces for top antiques dealers in London and the South West, from the collections of stately homes like Wardour Castle and Wimborne St. Giles (home to the Earl of Shaftesbury) as well as for museums like Holburne Museum and No. 1 The Royal Crescent in Bath. 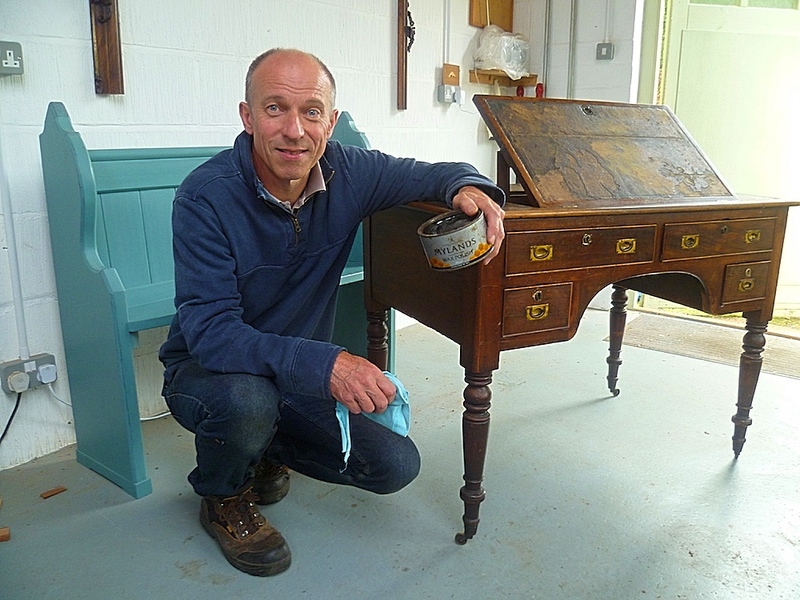 He can work his magic on all sorts of issues, from staining and scratches to putting together a piece that’s almost in bits – and on everything from a single chair to a grand piano. 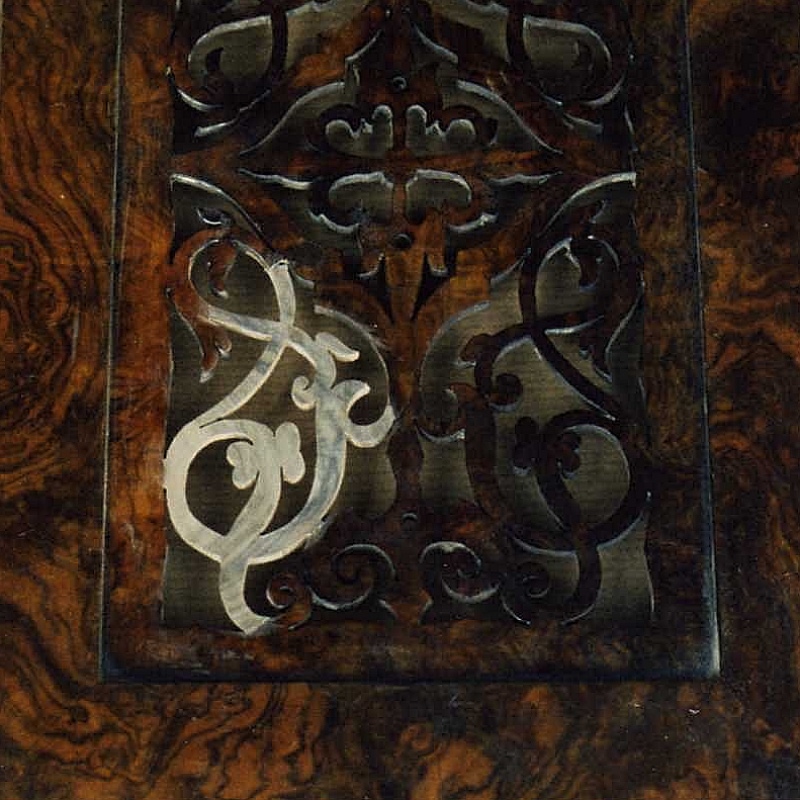 Piers aims to preserves the original surface patina on every piece, so there’s as little intervention as possible. 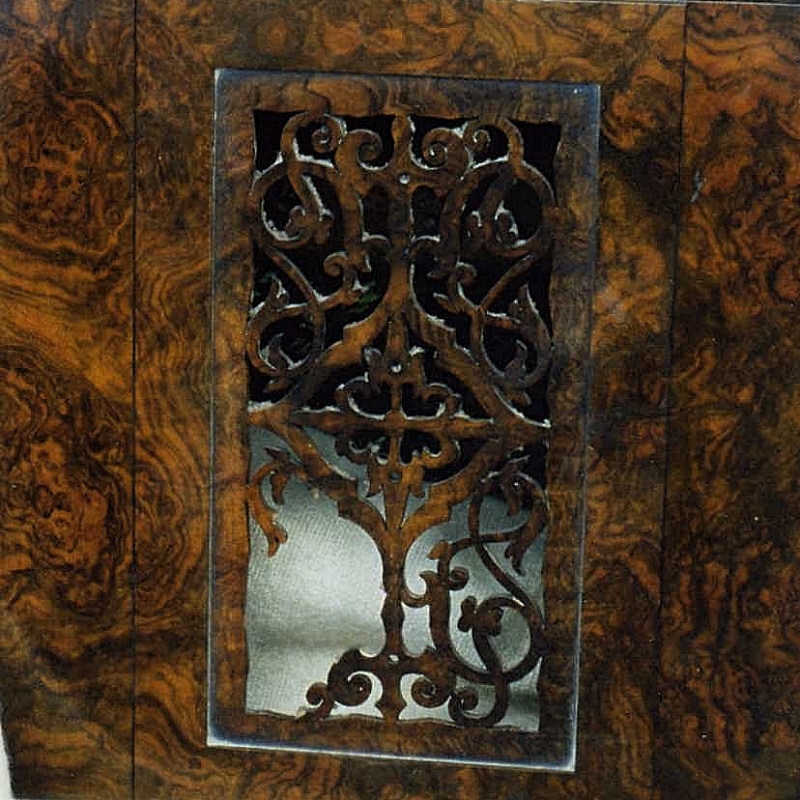 With a background in cabinet making and polishing, his skills include turning, carving, inlay, marquetry, metalwork, locks, traditional finishing and all other aspects of conservation and restoration. He’ll be very happy to discuss your project – just get in touch.